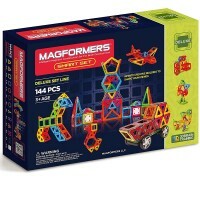 Add some fun mechanic twist to kids favorite magnetic building sets, and you get this Magformers Large Gear kit! 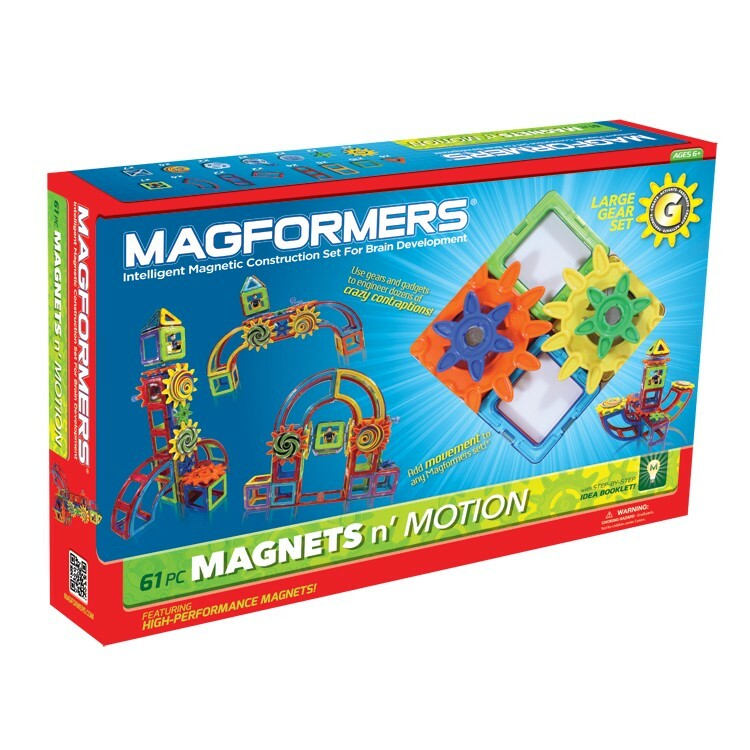 Add some mechanics twist to kids favorite magnetic building sets, and you get this new Magformers gears set! 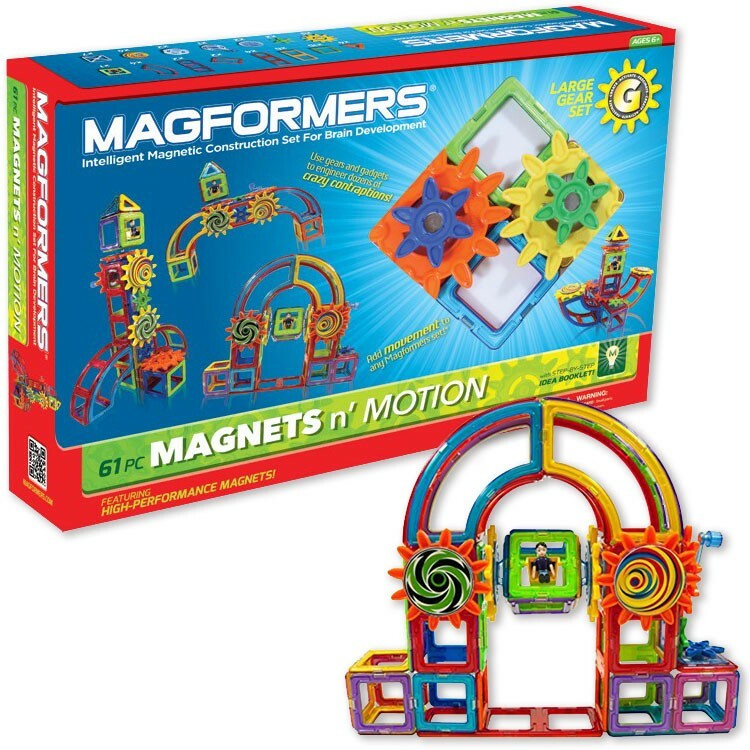 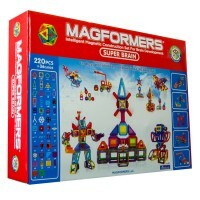 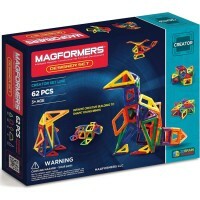 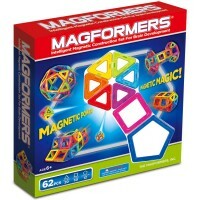 Magformers 61 pc Large Gear Magnetic Building Set offers unique magnet rotational technology, modern design, and excellent quality. 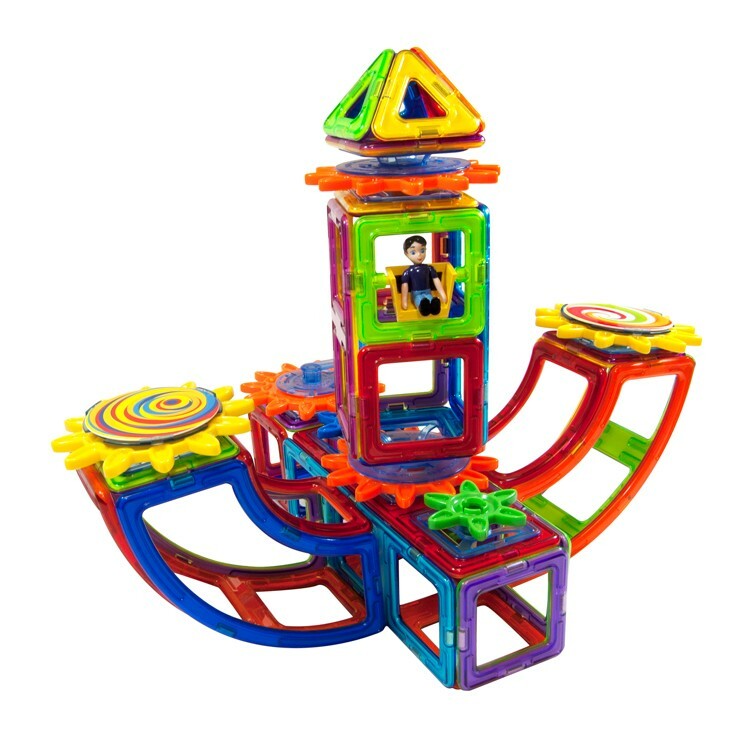 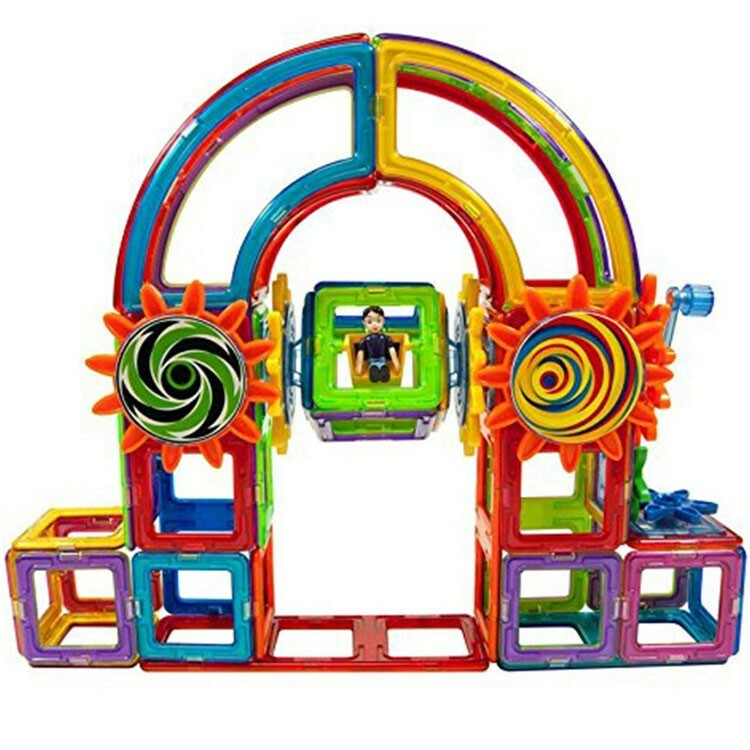 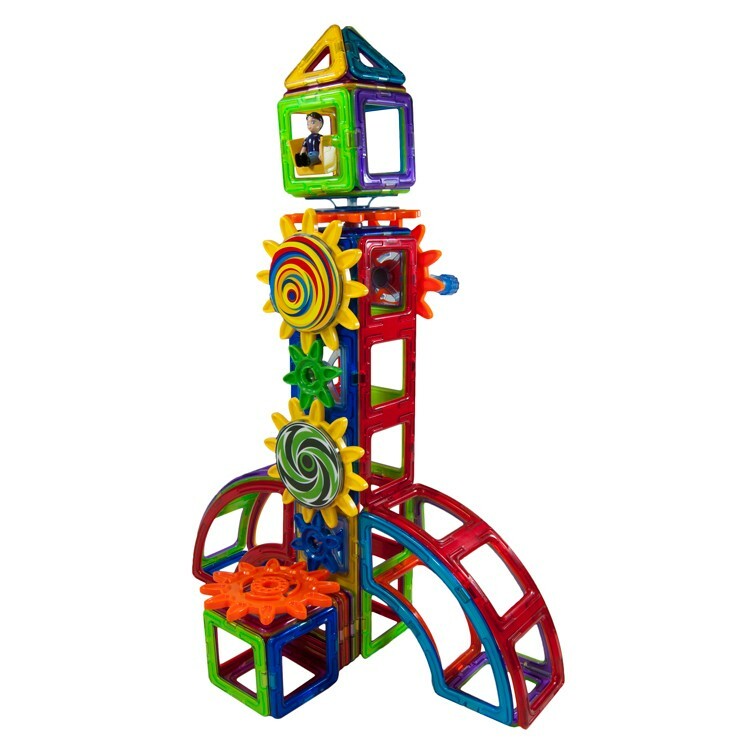 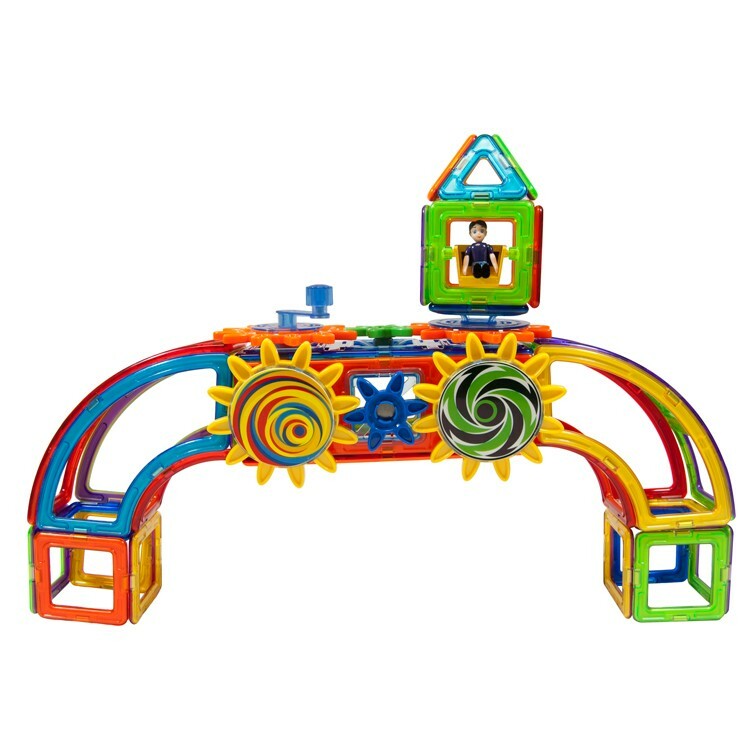 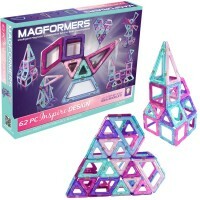 This multi-fun and multi-functional magnetic building toy from Educational Toys Planet is easy to build and play with. 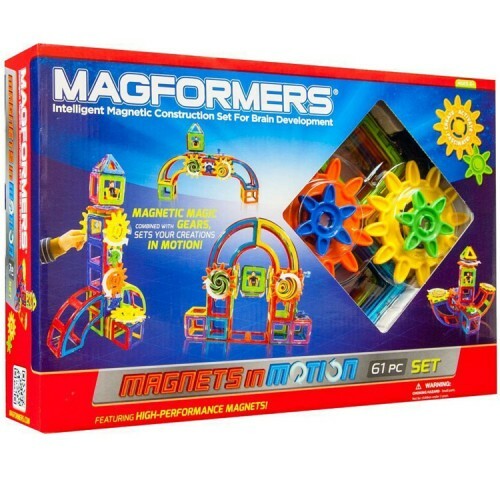 The Magformers 61 pc Large Gear Magnetic Building Set comes with 7 different magnetic shapes, 7 gear pieces, more than a dozen unique gears, and classic Magformers colorful building parts to create rotating magnetic models. 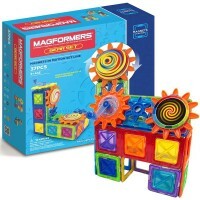 For even more creative fun combine the Magformers 61 pc Large Gear Magnetic Building Set with other Magformers' building toys from Educational Toys Planet. 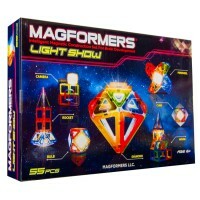 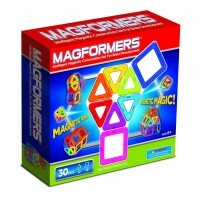 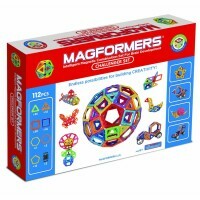 The Magformers magnetic toys use high quality ABS plastic and conform to all US toy safety standards. 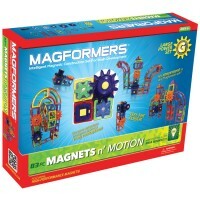 Dimensions of package 0.15" x 0.1" x 0.03"
Write your own review of Magformers 61 pc Large Gear Magnetic Building Set.